Hail Claims and Insurance Fraud – Part 1 of 3 – How Did It Happen? – Service Insurance Group Company. Hail Claims and Insurance Fraud – Part 1 of 3 – How Did It Happen? Insurance fraud is nothing new; it is something almost all insurance companies must contend with. 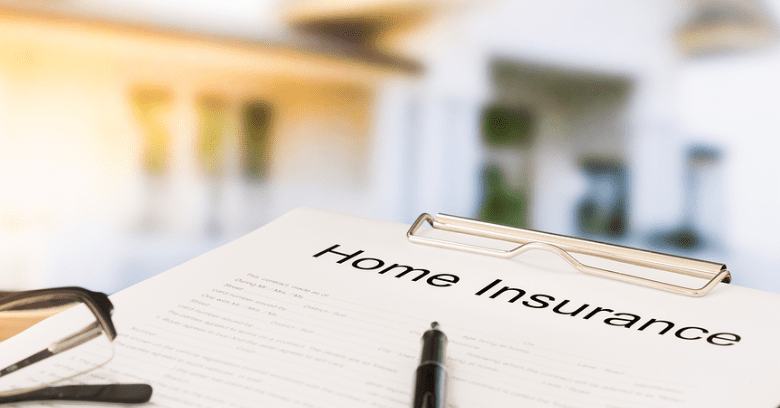 In the past decade, insurance agencies that provide home owners insurance have faced increasing numbers of fraudulent insurance claims, especially concerning hail-damaged roofs. While there is no argument that hail damage does occur, particularly in Texas where storms are more prevalent, preventing fraud is something every home owners insurance company must know how to handle. Homeowners insurance customers must understand how insurance fraud occurs and why contractors that claim they can give you a “free roof” are not being very truthful. Hail can cause devastating damage to roofs, especially ones constructed from certain materials. Protecting homeowners from the consequences of hail damage by helping them repair a hail-damaged roof is the primary basis for having property insurance in the first place. What it does not mean is replacing an entire roof because of minor, repairable hail damage. There is always a point at which damage is considered to be significant enough that a roof should be replaced rather than repaired; it this argument that has caused many unsuspecting homeowners to file claims at the advice of certain contractors who have advised that the roof is considered a total loss. If the storm damage reports for the area do not support hail damage that severe, what is actually happening in these circumstances? In the aftermath of Hurricane Ike, an entire population of fraudulent roofers appeared in the damaged area, preying on unknowing homeowners and overworked claims adjusters, claiming homes had roofs that were a total loss and needed to be replaced when repair work would have been sufficient. This process of defrauding insurance agencies began at a time and place where there was widespread storm damage; It was nearly impossible for insurance companies to inspect every roof claim, making it easier for claims to be paid and unscrupulous roofing contractors to get work – even if it was unnecessary. As a result, insurance companies that sell home owners insurance realized that the cost of personnel to inspect every roof claim after a major storm hits is well worth the cost, because inflated claim estimates cost insurance companies a great deal of money. It is also important that insurance agencies educate their clients to aware of “fly-by-night” roofing contractors who appear after a major storm, going door-to-door convincing unsuspecting homeowners that they need a new roof. Who Pays the Price for Fraudulent Hail Damage Claims? 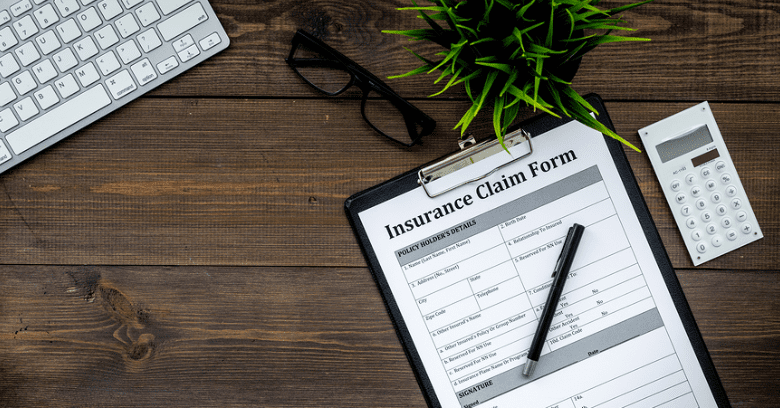 Because this type of insurance fraud has become prevalent here in Texas, it has created a situation where many claims end up in litigation, with homeowners insurance policyholders demanding payment for a roof replacement they were convinced was needed. Payment to repair storm damage is not the question – claiming that it was a total loss is the problem. Payment of fraudulent insurance claims does not benefit the homeowner, as it serves to increase premiums for the policyholders and cost insurance companies more than they can recoup from premium payments. Who makes money here? That original unscrupulous roofing contractor does, the one who managed to get paid for unnecessary work. Add to that the price to settle insurance claims in court and it should be easy to see why insurance companies seek increased premiums for home owners living in storm-prone areas. It costs everyone extra money – of course, except for that dishonest contractor who started the whole process. 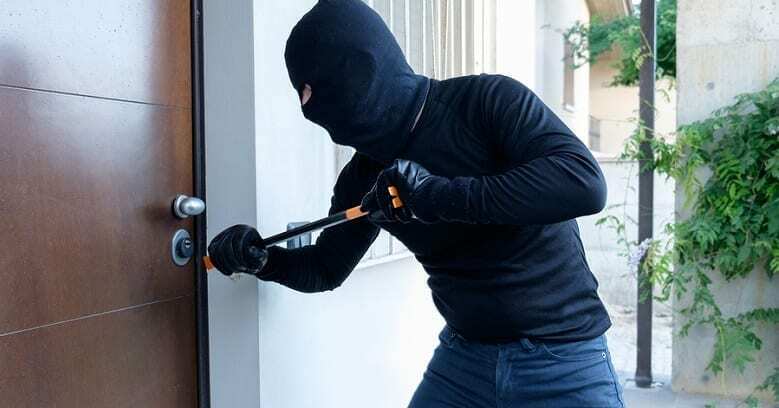 To protect themselves from unknowingly taking part in insurance fraud, homeowners should always work directly with their homeowners insurance agency when a storm hits. Follow the claims process guidelines and don’t rely on a contractor alone about whether a roof should be repaired or replaced. Reputable roofing contractors have no problem following insurance company claims guidelines; it is only the less-than-honest ones who try to circumvent the normal claims process. This is just the beginning of a 3-part series on hail claims and insurance fraud. Be sure to read the Blog next month for Hail Claims and Insurance Fraud Part 2 – What Are The Red Flags? We present this information so that we, as an insurance agency, can work together with policyholders to prevent insurance fraud – and keep premium costs as low as possible. Looking For Homeowners Insurance In Texarkana or College Station? Service Insurance Group Has The Best Staff To Handle Your Insurance Needs! Call (979) 431-5015 in College Station or (903) 202-0865 in Texarkana For Help! The National Flood Insurance Program – It’s Changing In April! Duplex Insurance – What Texans Need To Know! Life Insurance – What Should You Purchase When? Homeowners Deductibles – Learn To Understand Them! Do You Know The Best Ways To Shop For Homeowners Insurance? One Last Summer Trip? Top Tips To Avoid Home Thieves! Are Your Loved Ones Safe? Crucial Garage Door Safety Tips! How Technology Drives Up Auto Insurance Rates! What Does and Doesn’t Homeowners Insurance Cover? Business Commercial Auto Insurance in Texas – Who Needs It? Need Business Insurance? Don’t Miss These Valuable Tips! Farm Insurance in Texas – What Does It Cover?